Find hotel near Ethnographic Museum Of Rw .. If you are an admirer of traditional art and culture then Ethnographic Museum Of Rwanda is a great stop for you. You will be astonished by the set up of this informative place as there are huge collections of primitive houses along with the commodities of that era. The visitors will get a deeper insight into the Rwandan history along with their language as everything is written clearly on the walls here. The staffs here speak English and will guide you in a better way. You will love spending times on the lawns here which has got a beautiful forested area. 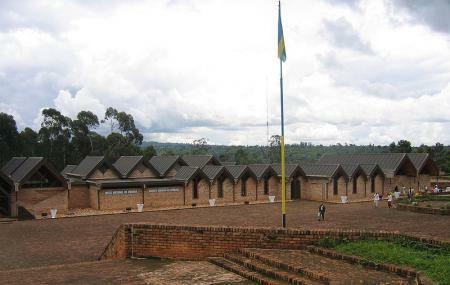 This is the place for learning the expansion history of Rwanda. There is good service there and it's not too costly, they try there best so that everybody can afford. Allow photography in there very good looking gardens! Very well done Museum! Well maintained well laid out and very interesting! Lots of history there!